Do you like Halloween Cake Shop? Share it with your friends. 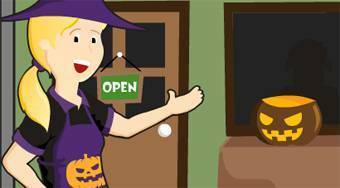 Halloween Cake Shop - sell different items to the kids dressed up for a Halloween.